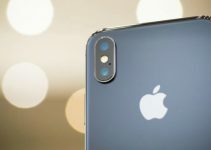 iOS 12 Compatible Devices List - Can my iPhone run iOS 12? Now that first developer beta of iOS 12 now, it’s time to check its compatibility with your device. Here’s the complete list of iPhone, iPad and iPod models that can upgrade to the latest version. Since iOS 12 is not a major update, the compatibility remains unchanged. 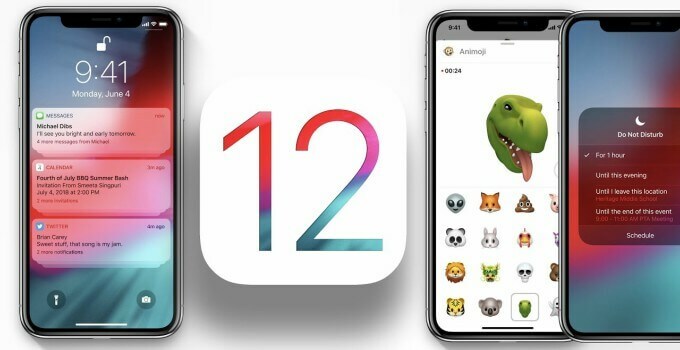 This means all iOS 11-compatible devices can install and run iOS 12 firmware. However, this doesn’t mean all devices will retain their stability and performance as they did on iOS 11. 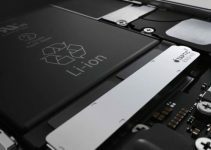 Older devices such as iPhone 5s, iPhone 6, and iPhone SE will likely experience lag and degraded performance. The reason being the aging hardware of these devices. As far as iPad models are concerned, iPad mini 2, iPad mini 3, and iPad Air may also not be able to run this version like their modern counterparts. Therefore, it’s recommended that you stick to iOS 11 if you own any of these models, at least for now. You can update somewhere down the line when enough users test it out and report their findings regarding performance and stability of this update. If your device is present in the list below, you can safely download the iOS 12 Beta 1 update without a developer account. Will you upgrade or stick to iOS 11? Leave your comment below. For more firmware updates, give us a like on Facebook and Twitter. 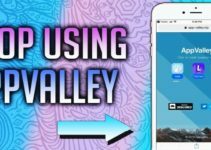 AppValley installer gets hacked by a co-founder!